Others use books to document their bucket list experiences, I use my blog. Who was I with: My sister Stephany! 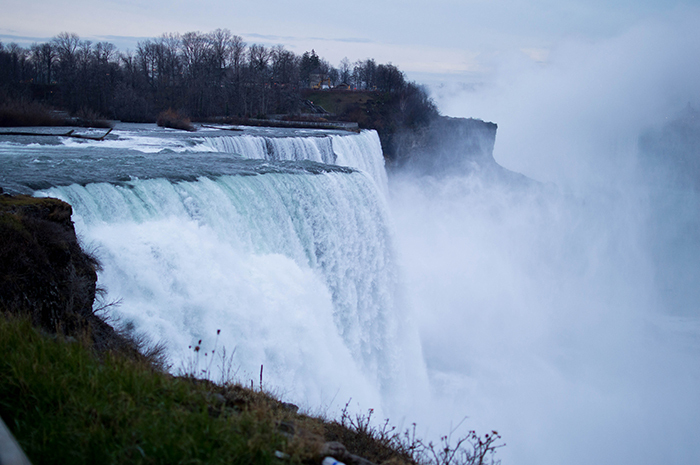 This is Niagara Falls in the early hours of the morning. 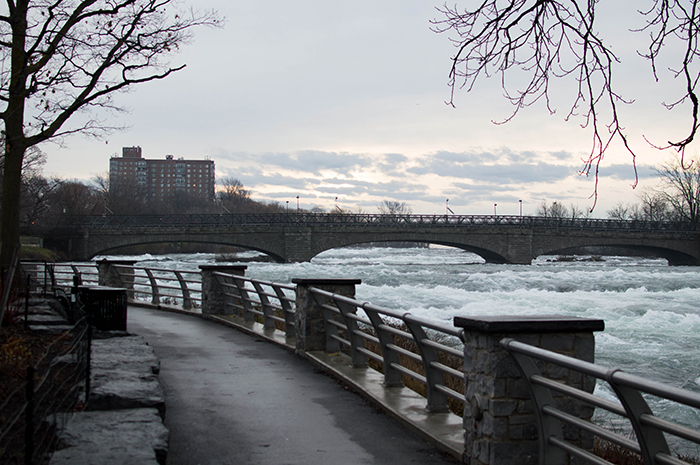 It was such a cold morning, but I stayed long enough to simply bask in the beauty of this iconic landmark. Something about the waterfall was so mesmerising and almost therapeutic. We also went jet boating down Niagara River! This was hands down the highlight of my tour. Our jet boat ride was an hour long and we got to experience white water rapids ranked from class one to class five! Everything from our captain to the 360 degree spins we did in the jetboat... was amazing. I absolutely recommend going jetboating some time in your life! 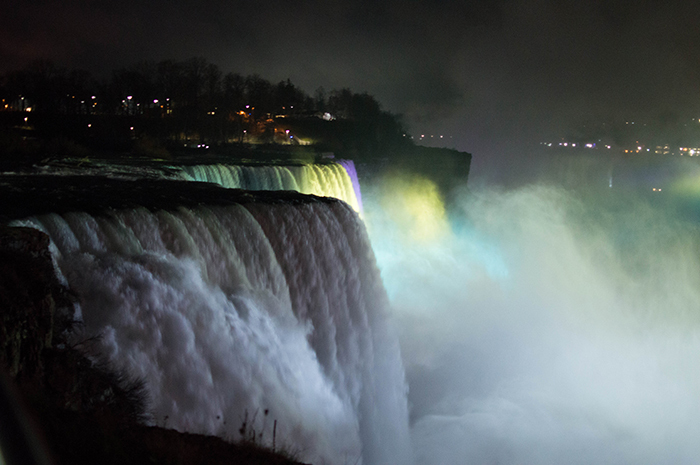 We also saw the night view of Niagara Falls as well! The Canadian side projected lights on to part of the waterfall and it was absolutely stunning. 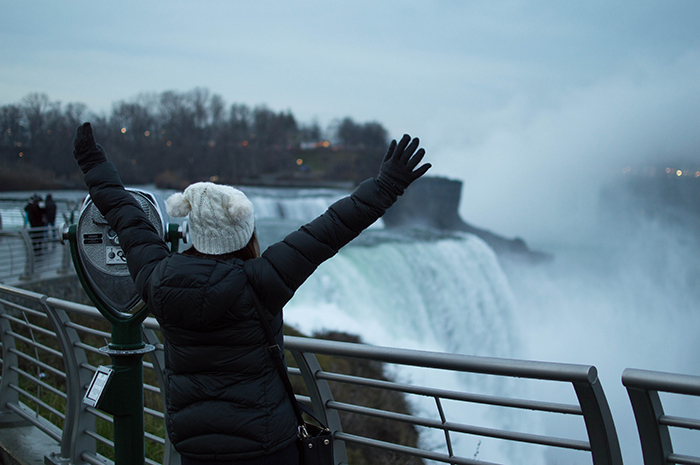 Have you been to Niagara Falls before? Would you want to? 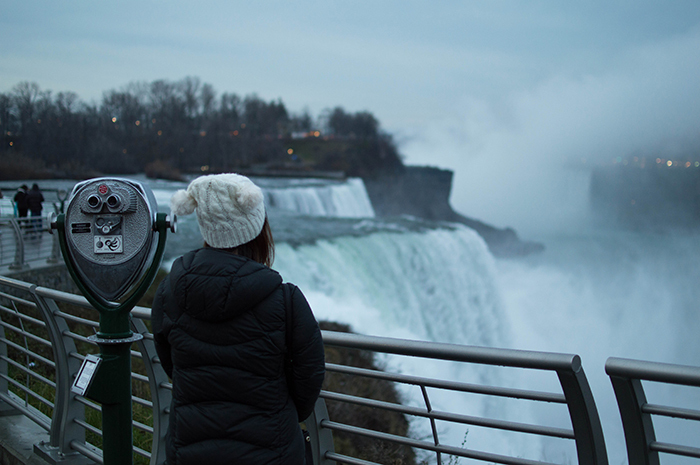 1 comment on "NIAGARA FALLS | AMERICA "
Again- beautiful pictures! And congratulations on marking something off your bucket list! It's tough to do but always so worth it!